My shelves runneth over this week, with a pair of digital additions from Rob Hayes & Terry West and a pair of physical titles from Titan Books. 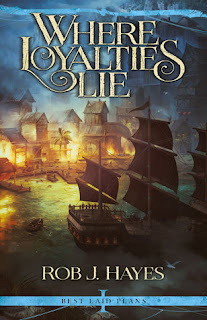 Where Loyalties Lie is the first book in the Best Laid Plans duology and is set in the same world as The Ties That Bind trilogy, continuing Captain Drake Morass' story where the trilogy left off. A sardonic heist novel set in space, Off Rock is escapist adventure of the cruellest kind. Pass the popcorn. 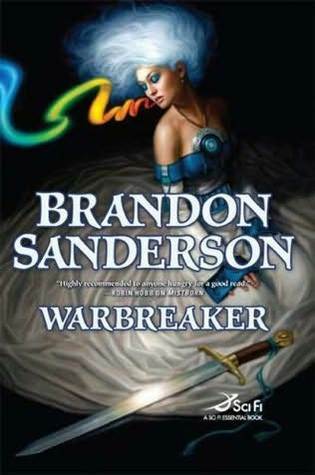 A warrior would become Queen, a Queen would become a monster, and a young boy plays his bird-skull flute to keep the shadows of death at bay. Juggling another pair of e-book of reads this week, with The Librarians and the Mother Goose Chase by Greg Cox & River of Teeth by Sarah Gailey, while I'm deep into my paperback of Warbreaker by Brandon Sanderson. 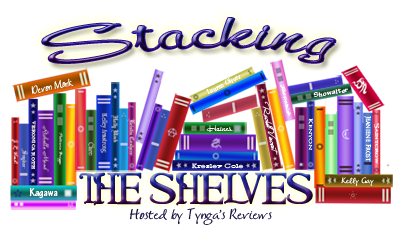 epic fantasy historical fantasy horror Mailbox Monday sci-fi Stacking The Shelves What Are You Reading? 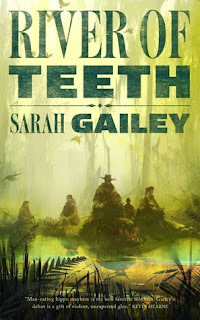 I've been looking at River of Teeth for a while now and like the look of it. I was totally intrigued by Picaro as well! It sounds nice and bloody! 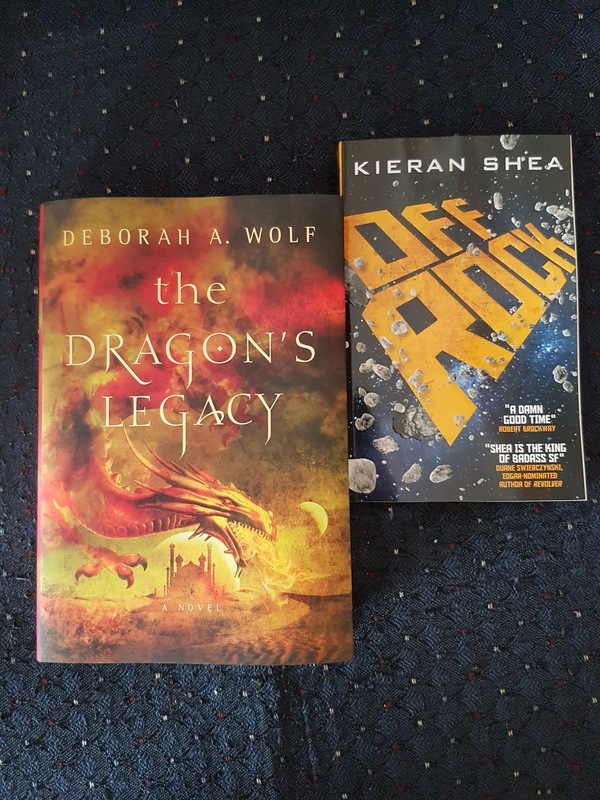 Sweet, you got the new Kieran Shea! I liked his first Koko book, and Off Rock looks just as fun. I was also pretty excited about being offered an eARC of Where Loyalties Lie, because who doesn't love piratical fantasy? Oh I haven't watched the show The Librarians and the Mother Goose Chasers, sounds like a great haul! PICARO looks like something I would be interested in. Great haul this week, enjoy your new reads. Nice assortment of books. 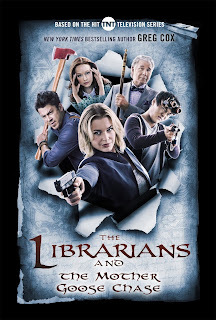 I keep meaning to start The Librarians series but haven't had a chance yet. Come see my week here. Happy reading! 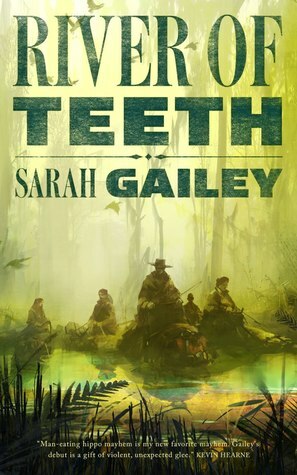 I need to read River of Teeth sometime. I love hippos, though... my teddy since I was two days old is a hippo, heh. How is the Librarians book? Where Loyalties Lie looks like a good book. Enjoy your reads! I recently listened to a Rob J. Hayes book that was fun. I am interested in your thoughts on several that you are reading now. Whoa! 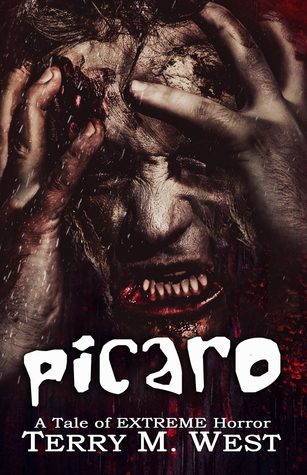 That Picaro cover looks creepy, yet interesting! Happy Reading!